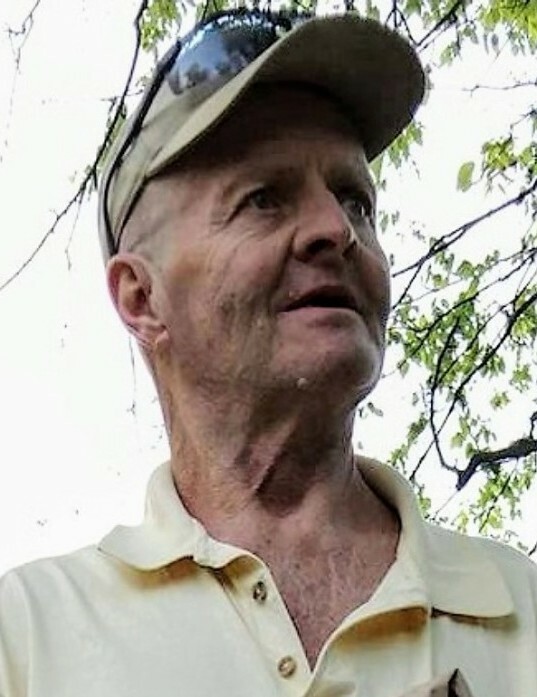 66, of Eaton, OH passed away Monday, October 1, 2018. He was born October 2, 1951 in Middletown, Ohio, son of the late Eugene and Doris (Sparks) Underwood. He is survived by sons, David (Michelle) Underwood II and Jason (Rachel) Underwood; grandsons, Michael Smith and Tate Underwood; brothers, Paul, Christopher, and Philip Underwood; sisters, Tanya Tressler, Ronda (Michael) Dalton, Andrea Benning, and Regina (Chris) Evans; and many nieces and nephews. Mr. Underwood was preceded in death by his brother Kevon Underwood. A celebration of life will be hosted by the family on Saturday, October 13, 2018, from 1:00-4:00 pm at Church of God in Jesus, Middletown, OH.